Exercise May Change Your DNA!Exercise And Diet Alter Your Metabolism . JingAo is manufacturing Movable Volleyball Column, Soft Lattice Flooring, etc. Jingao has grown up to one of the biggest and most competitive outdoor sports equipment, outdoor exercise equipment.Exercise may change your DNA!Exercise and diet alter your metabolism . Can Fitness Contributes To Achievement? JingAo Company is a China professional outdoor sports equipment, outdoor fitness equipment factory and manufacturer. 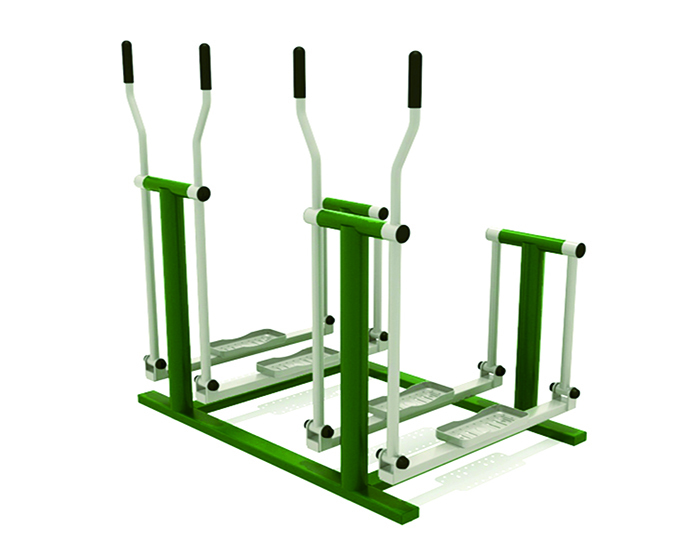 we sale quality Solar Power Fitness Equipment, Outdoor Fitness Equipment, etc. 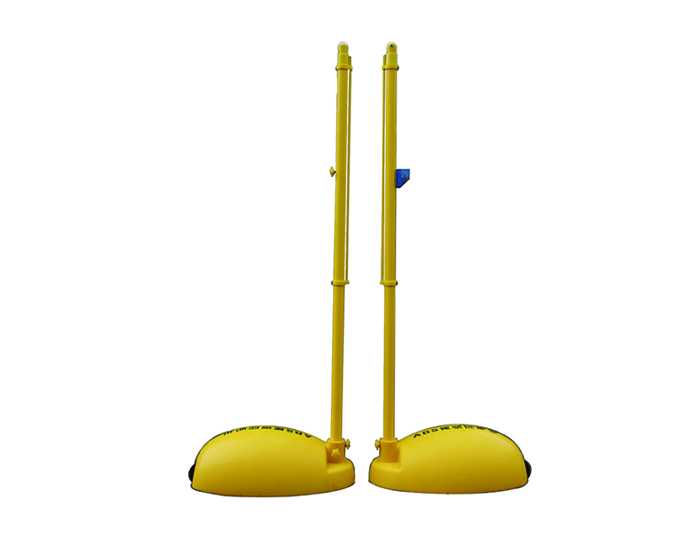 The very best Hands and Feet Exercise Device will differ from sport to sport. The very best Disabled Fitness Equipment for racing might not be the very best for wheelchair basketball. 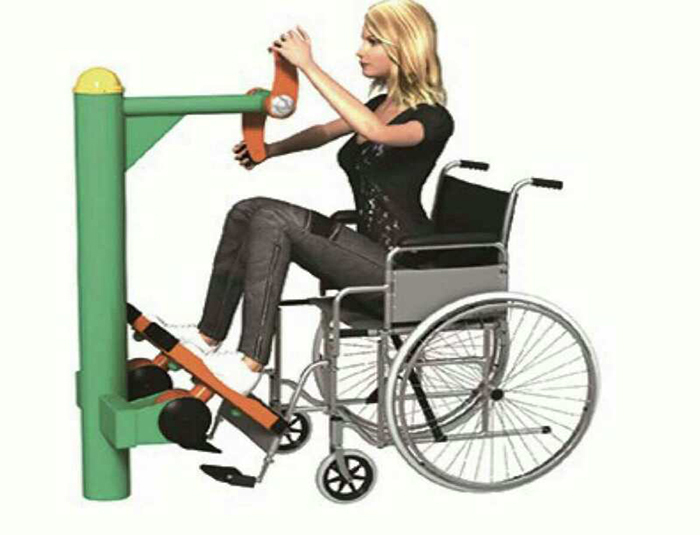 Listed in this section is a selection of Outdoor Fitness Equipment that's been designed or adapted for individuals with disabilities. 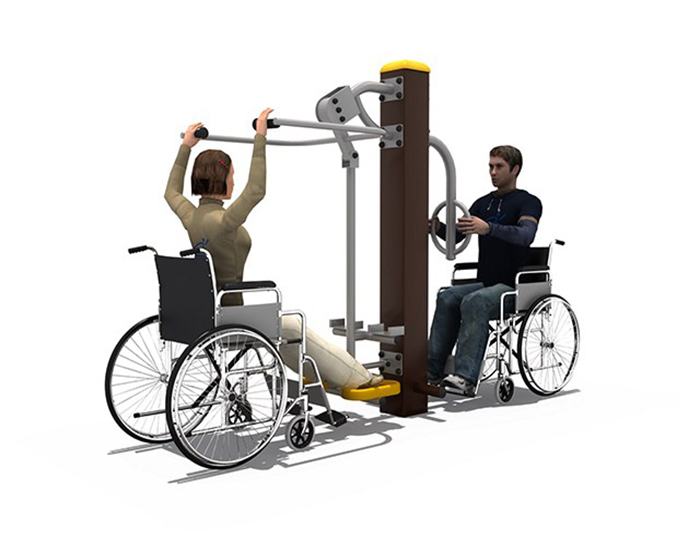 Included is Disabled Fitness Equipment for upper and lower body. Do You Know Movable Pingpang Table Maintenance? 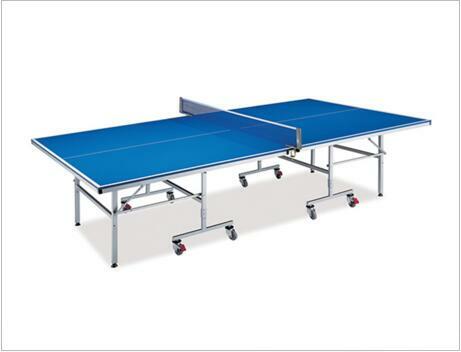 Wipe the Movable Table Tennis Table down using a soft, dry cloth after every use. This routine maintenance will keep the table clean and free from debris under most conditions. 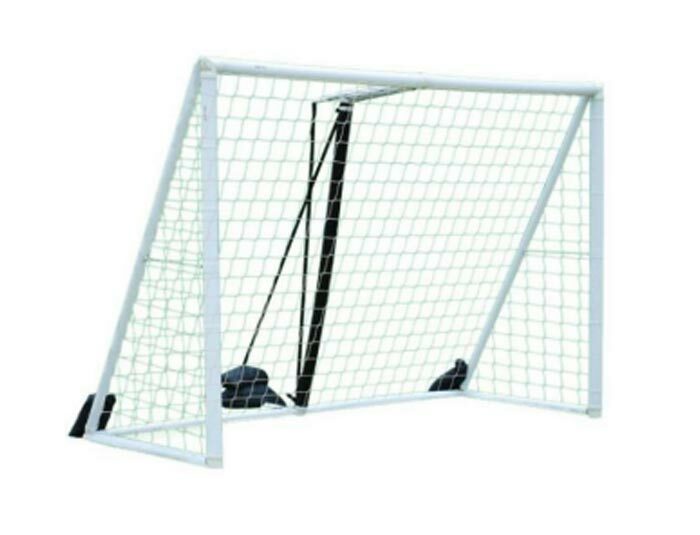 All these Outdoor Fitness Equipment and sports gear products are a fantastic addition to any park because when installed, parent's can exercise while watching their kids playing.